Take out your calendar and add a high-intensity workout for this week, incorporating weights and bursts of cardio. Typically a 60-minute, high-powered, heated yoga class, yoga sculpt makes you work hard and detox harder. During a sculpt class, you work on toning your legs and arm muscles using weights, strengthening your core muscles, and sneaking in mini cardio sessions that push you to your limits. Traditional yoga poses are also practiced, with added intensity. Each teacher brings different types of intensity and workouts to each class. Classes are always interesting because no two sculpt classes are the same. Every teacher is different and brings different challenges to the table. Classes are designed to be tough but tons of fun. With upbeat music and high energy in the air, you soon start to move with the music and maybe even sing along when your favorite tune comes on. There is no time to be bored at a yoga sculpt class. If you are looking for ways to challenge your workout routine, sculpting is a good one to try. You will burn a high amount of calories, and though you might feel like your legs might give up during those high knees, you can’t beat the great feeling of accomplishment at the end of a session. Besides its ability to keep you physically fit, sculpt classes can boost mental health and fuel your body with various health benefits. Adding weight and strength training to your lifestyle has a positive impact on your insulin and blood sugar levels. The added cardio also boosts heart health and helps maintain blood sugar as well. Patients with diabetes are able to benefit from yoga sculpt. Due to the nature of the exercises, not only will those with diabetes keep fit, but they will have an extra way to keep their blood sugar in check. Weight training doesn’t just stop at your muscles. Your bones become stronger in the process as well. You might not think bone density matters when you’re younger, but it’s better to start now. Aging weakens the body and your bones become caught in the crossfire of aging. 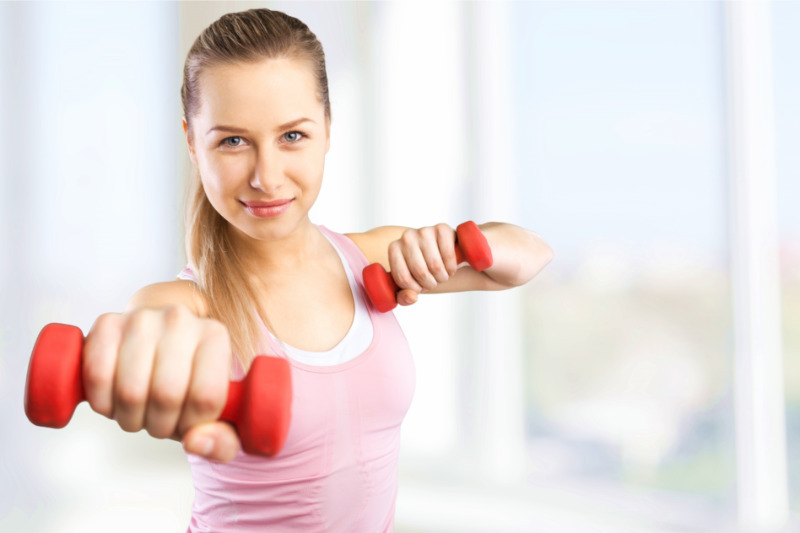 Adding weights to your workout routine will keep those bones strong and prevent easy breakage when you are older. Trust us, you’ll be thanking us when you’re 80 and still have strong, intact hips. A sculpting class focuses on strength training and works on building strong muscles. The push-ups, bicep and tricep curls, squats with weights, and many other yoga sculpt exercises target the muscles in some way or the other. Sculpt classes might focus on building back muscles or working on legs and shoulders, but overall, they put your muscles to good use. Cardio is known to have many beneficial effects on the body, including the heart. By increasing your heart rate with the bursts of cardio during class, you are strengthening your heart muscles in the process. A stronger heart comes with an improved cardiovascular system and helps prevent strokes and heart attacks. Having a regular workout routine during your week plays a big impact on your mental health. Exercise releases endorphins, which are natural chemicals in the body that boost happiness levels. Endorphins are also in charge of reducing stress and regulating mood swings. Not to mention, when you know you look good, you feel good. The toning and strengthening that comes with sculpting will leave you with a high self-esteem to take on the day. Yoga Sculpt will put you to work and if you’re feeling sore the next day, you know you’re doing it right. Besides all the health benefits that come with sculpting, get ready to have an hour filled with tons of sweat and a lot of fun.